David Carrera received the MS degree at the Technical University of Catalonia (UPC) in 2002 and his PhD from the same university in 2008. He is an associate professor at the Computer Architecture Department of the UPC. 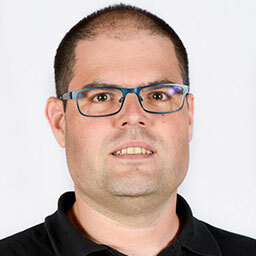 He is also an associate researcher in the Barcelona Supercomputing Center (BSC) within the “Autonomic Systems and eBusiness Platforms” research line. His research interests are focused on the performance management of data center workloads, with special focus on runtimes for BigData applications. He has published several papers on the domain of Hadoop performance management since 2009.